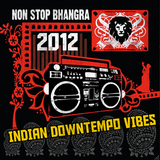 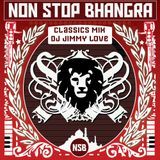 Non Stop Bhangra Founder Jimmy Love is pretty Indian for a white guy. 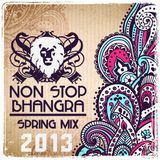 From holding his own at an Indian wedding to creating the largest Bhangra monthly in San Francisco, his pure love and experience playing all styles of music has led him to grow out the musical blend that is the NSB sound. 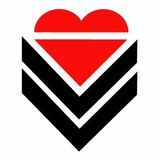 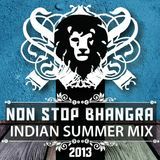 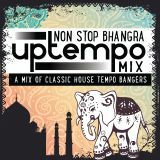 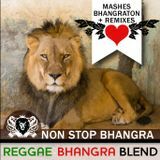 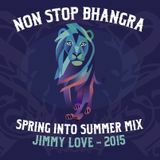 A true lover of funky beats, Jimmy Love&apos;s Bhangra remixes have been featured everywhere from the BBC Asian Network to the NY&apos;s finest, The Rub &apos;s Remix wall. 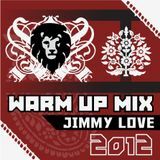 Jimmy is also a resident of Surya Dub, an Indian Dubstep party (winning best club night, SF Guardian) and putting him next to some of the most cutting edge producers in the industry.